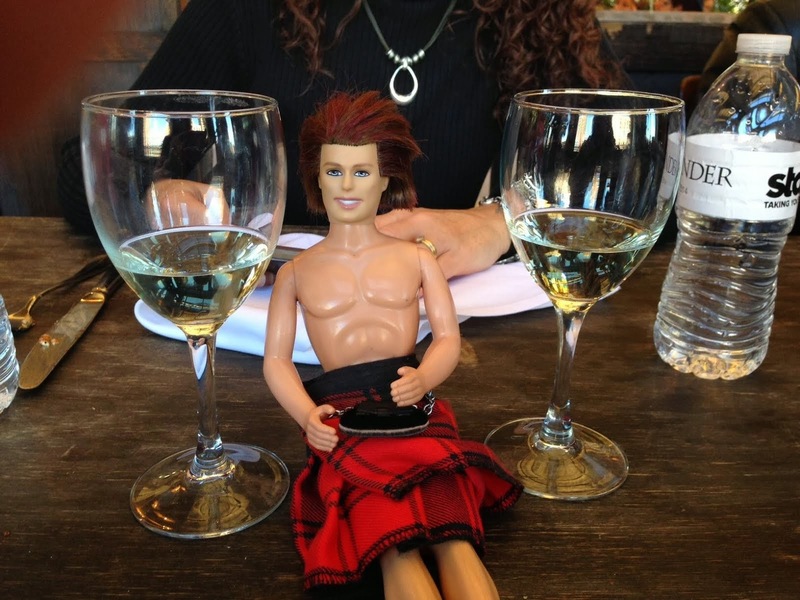 My OUTLANDER Purgatory: My Outlander Purgatory Wants to See YOUR MOP Shirt! My Outlander Purgatory Wants to See YOUR MOP Shirt! Lads and Lassies, this is m'girl Claudia. 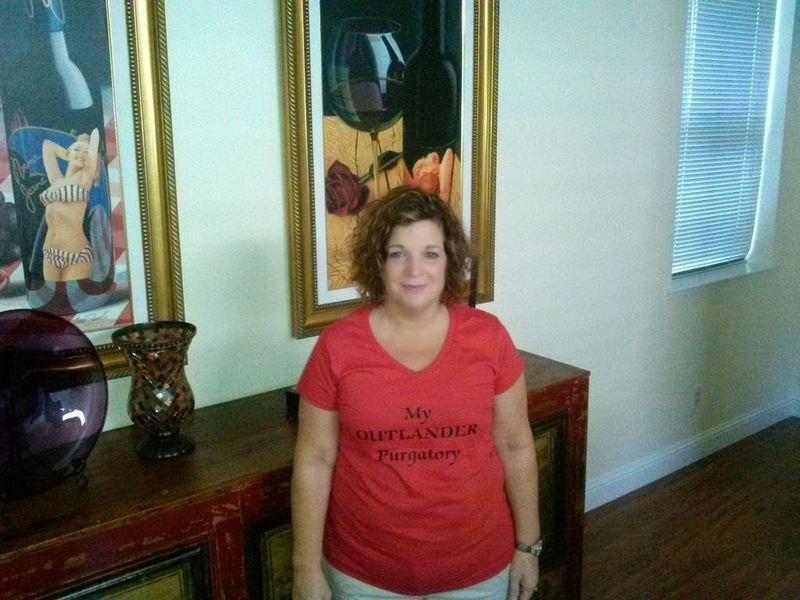 Claudia made my day recently when she sent me a picture of herself looking fantastic in not only a shirt she got at the MOP Shop...but a shirt that says My Outlander Purgatory! I want a Geillis and Arthur Duncan shirt that says, "I smell the vapors of hell on you."